Javelin’s advanced technology platform delivers an efficient, high touch solution your applicants will appreciate. Use as an efficient pre-screen prior to bringing in the most promising applicants for on-site, face-to-face interviews. You will immediately notice an improvement in the quality of candidates that arrive at the hospital for their orientation and interviews. 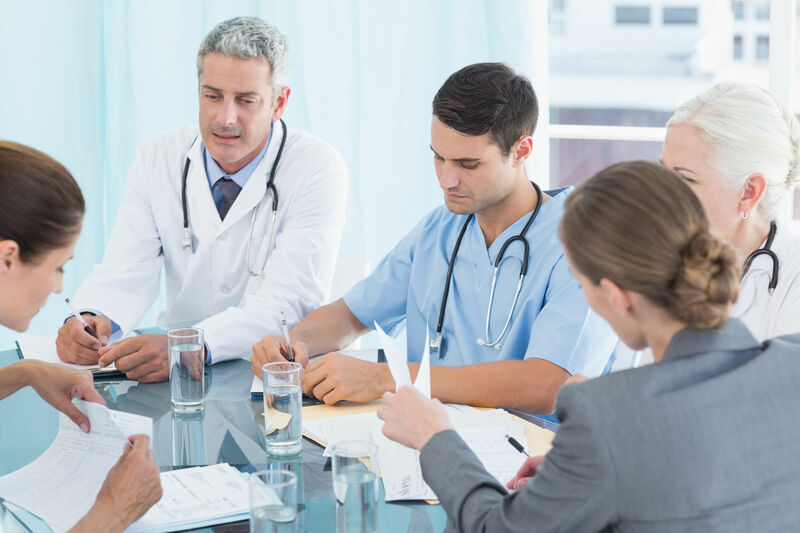 Our on-demand, remote interview and simulation solutions are designed to gauge applicants’ interpersonal and communication skills and professionalism. Javelin works with your team to develop: a) an on-line orientation program for your program; and b) the ideal set of video interview questions and simulations to present to applicants. Use your own interview questions or draw from our large base of questions and simulations. An interview window is opened, setting an opening and closing date to complete the on-demand interview. Send a personalized link to invite the applicant to complete the interview. Individuals can complete the interview 24/7. They do not need to complete all interview questions at a single sitting. 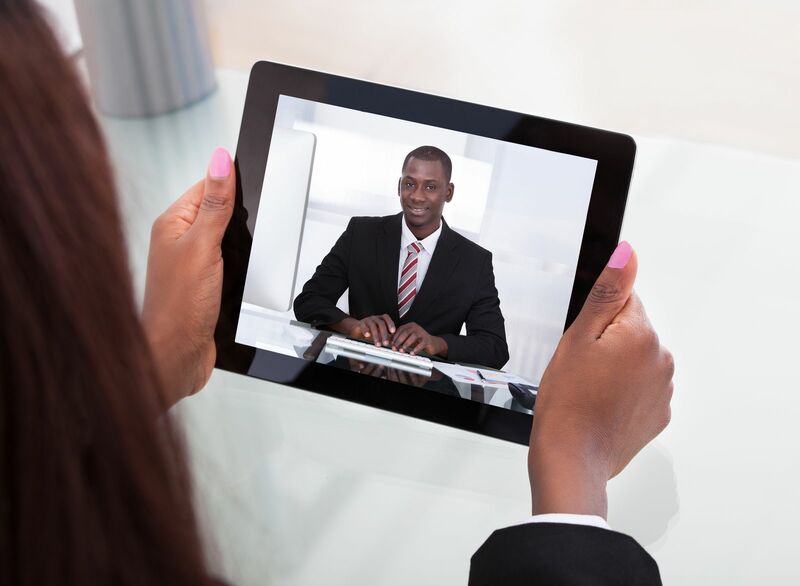 The applicant records their response to the questions or simulation using the webcam or video recording features of their phone, laptop or tablet. Using our technology platform the program staff reviews and scores the interview responses using behavioral checklists to ensure consistent and accurate evaluation. Or, let Javelin’s professional assessor team do the scoring. 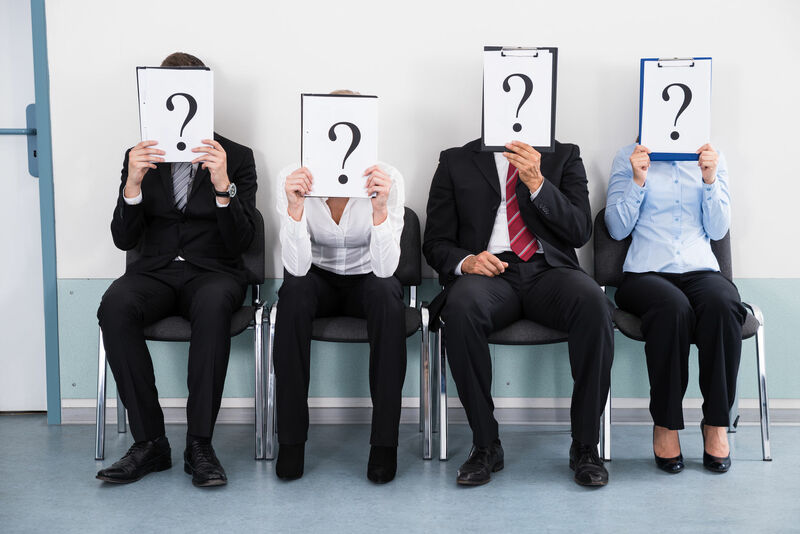 These results are then used to decide which candidates to bring in for face-to-face, on-site interviews. You will immediately notice an improvement in the caliber and suitability of candidates at your on-site interviews.